BRUSSELS, 31 October 2017 – Survey results released today by the European Banking Federation shows that European banks as of end 2016 had invested more than €18 billion in software, despite being forced to accept prudential rules that require software investments to be treated as costs instead of an investment. The survey, conducted to bring clarity on the size of these investments, shows that European banks had invested more than 18.2 billion euro in software as of 2016. The EBF survey was conducted voluntarily and is based on a sample of 108 banks of different sizes with different business models in 12 European countries. Software has become a core asset in bank business models and banks are recognized as significant investors in software and information technology. Some projections in recent years placed the total IT investments by European banks well above €50 billion per year, a significant part of which was invested in software. The current regulatory capital framework for credit institutions in the EU treats software as a cost rather than an investment, stifling innovation in financial services. 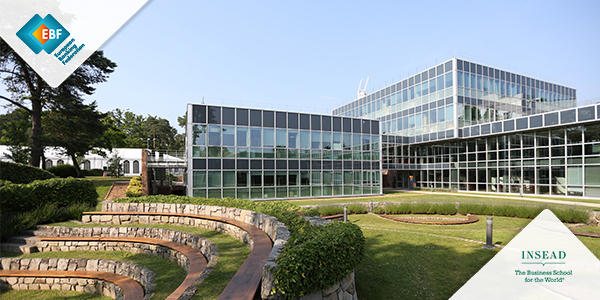 Prudential rules do not recognize the value for capital purposes, despite evidence indicating that software has value even in the case of liquidation of a bank. European banks instead are required to match their software investments with an almost equal amount of capital to maintain their capital ratios. This requirement makes software investments by a European bank more expensive when compared to other competitors such as Fintech and US banks, distorting the level playing field in global banking. Because of the existing rules, roughly every euro that an EU bank invests in IT, be it for innovation or cybersecurity, needs to be backed with one euro of the most expensive category of funding. This is not only a significant disincentive for investments but also leads to unfair competition between major players as well as jurisdictions. 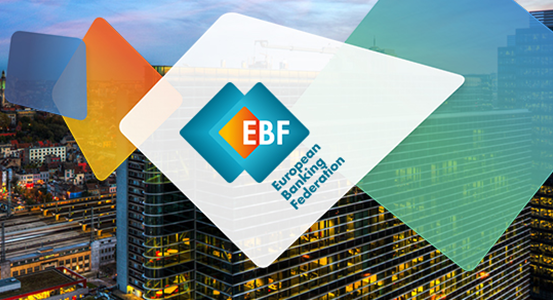 As representative of the European banking industry, the EBF has invited EU policy makers in Brussels to consider the need for a level playing field when it comes to the prudential treatment of software investments. Software investments should be excluded from the general regime applicable to intangible assets under the definition of regulatory capital. The current revision of the Capital Requirements Regulation presents an opportunity for Europe to establish a fair competition and compete for the global leadership in the digital innovation in this area. The European Banking Federation is the voice of the European banking sector, uniting 32 national banking associations in Europe that together represent some 3,500 banks – large and small, wholesale and retail, local and international – employing approximately two million people. EBF members represent banks that make available loans to the European economy in excess of €20 trillion and that securely handle more than 400 million payment transactions per day. Launched in 1960, the EBF is committed to creating a single market for financial services in the European Union and to supporting policies that foster economic growth.